About two and a half weeks ago we took up the adventure of planting strawberries in Trinidad. 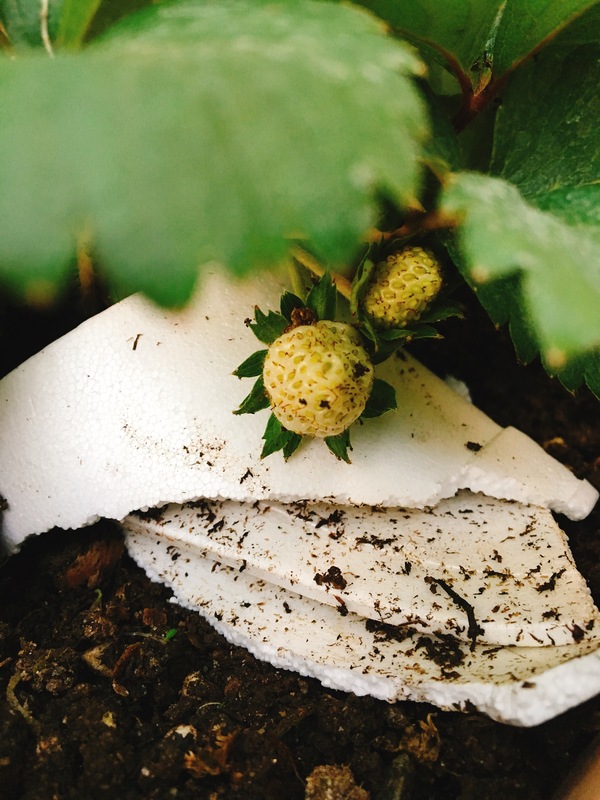 When I told people what we were trying to do, they told me we were crazy because strawberries only grow in colder climates. But I am here to prove them wrong. 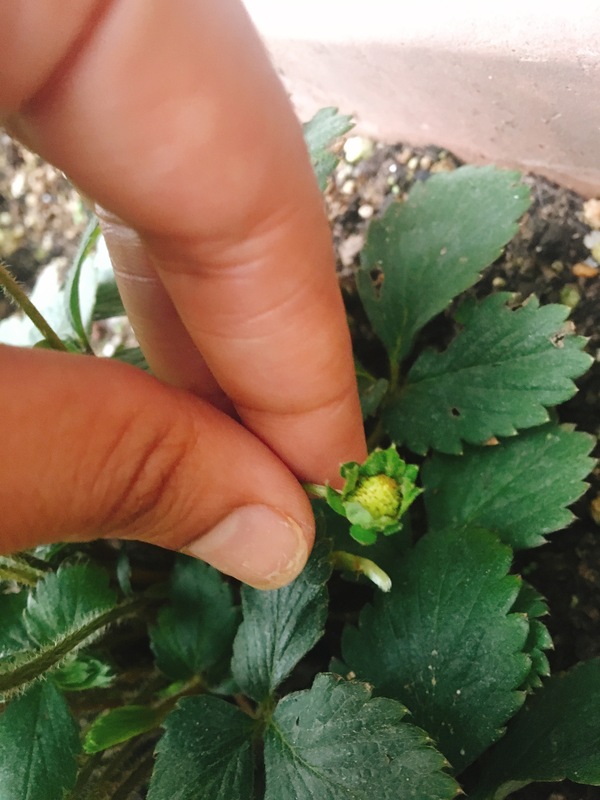 The strawberry plants are not only growing, but they are also bearing fruits!!! 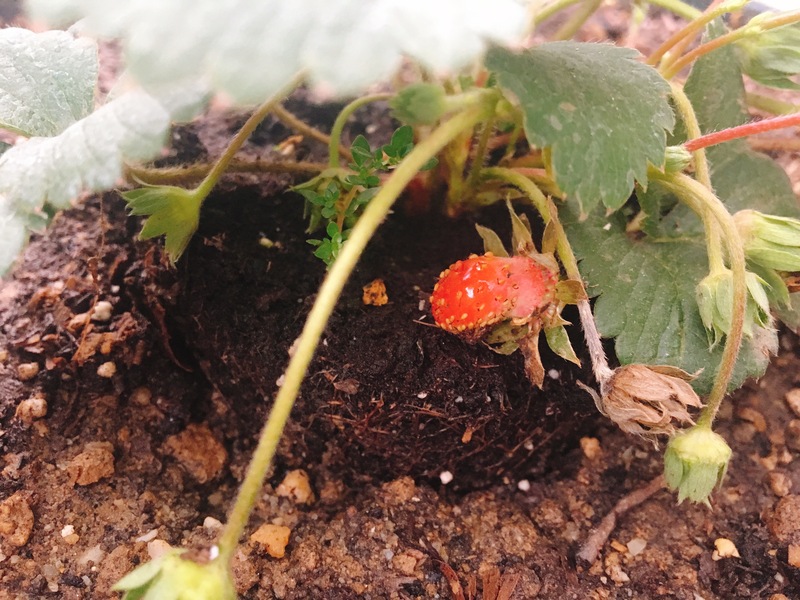 So far, we only have one strawberry that is starting to ripe, but it’s proof of life that growing them is possible! Stay tuned as the adventure continues!!! 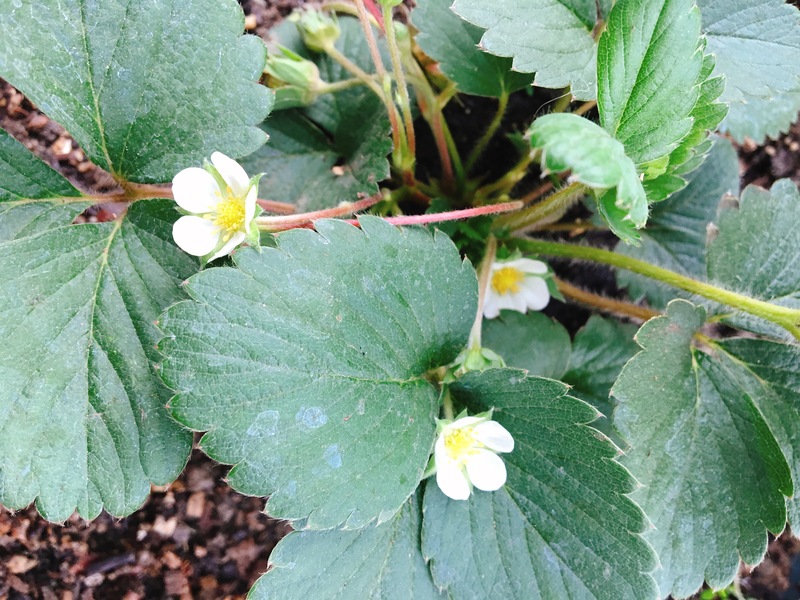 Garden to Table….this week in the garden.